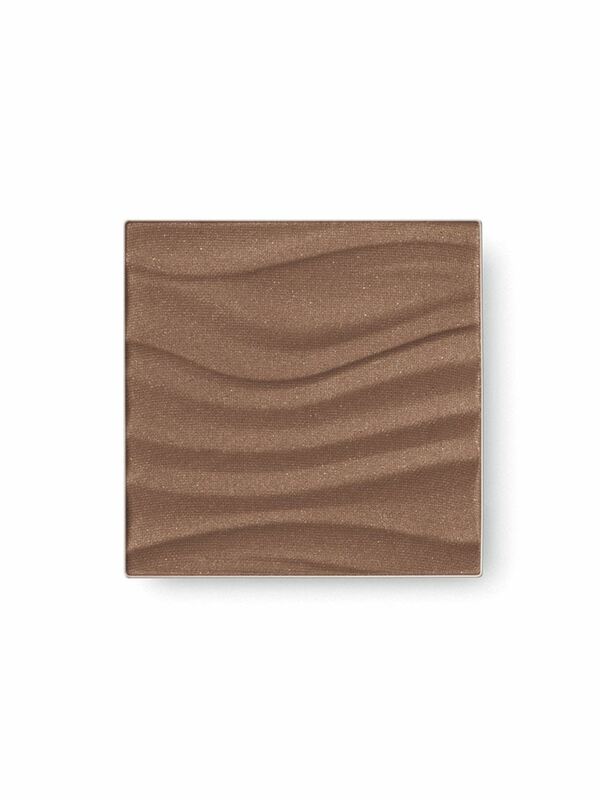 Contour for dimension or dust on all over for that just-back-from-the-beach look anytime. Creates a natural-looking, sun-kissed glow. Adds warmth to any skin tone. Luminous pearl finish is buildable, applies easily and never looks dry on skins. Controls shine and won’t settle into fine lines, wrinkles or pores. Get that just-back-from-the-beach look anytime! The silky-, smooth-feeling formula of Mary Kay® Bronzing Powder creates a natural-looking, sun-kissed glow year-round. It adds warmth to any skin tone, leaving it looking healthy and radiant. And the easy-to-blend, buildable colour lets you create the bronzed look right for you while it controls shine. Dermatologist-tested, tested for skin irritancy and allergy, non-comedogenic and suitable for sensitive skin, fragrance-free and oil-free. Mary Kay® Bronzing Powder is made with a light-perfecting technology, so skin appears smoother and naturally even-looking. Not too shimmery and not too matte, it’s beautifully pigmented with a luminous pearl finish that applies easily and evenly. Lightweight, fade-resistant and long-wearing, Mary Kay® Bronzing Powder never looks dry on skin and won’t settle into fine lines, wrinkles or pores. Plus, it fits in any Mary Kay® compact.